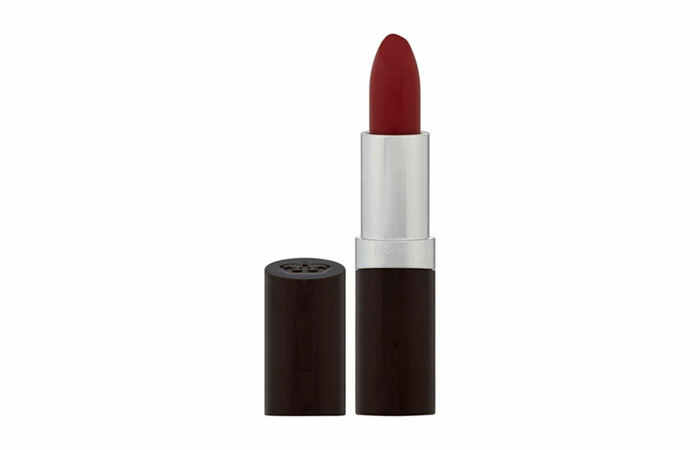 Berry lipstick shades are very versatile and often suit a large array of skin tones. They may range from dark shades to considerably lighter shades of berry. These berry lipstick shades may have red undertones or may be reddish and some even have purple undertones too. But on the whole these are an important part of the fall season. These shades have the ability to make your face glow without making it appear vampy or too dark. So here are some berry shades which you should try. 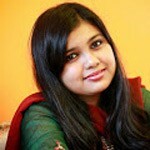 Mac is a renowned brand worldwide for their awesome products. One such great product is Rebel. Rebel is a deep berry shade with a hint of fuchsia. It has very little hint of shimmer and has glossy finish. It goes opaque in one swipe and you can layer it easily. It glides on very smoothly and stays long. 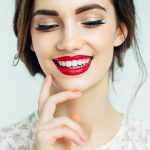 Its one of the top berry lipsticks shade you can try. Rimmel london has been known for great affordable makeup products. 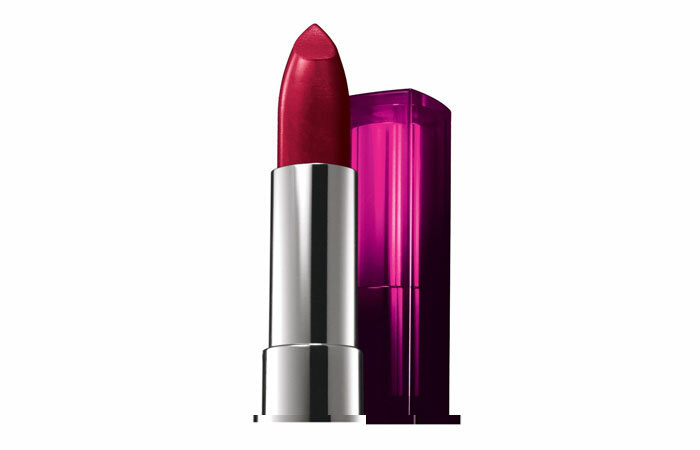 The shade Cutting Edge is a great berry shade lipstick with purple undertones. It has a creamy formula and priced very reasonably. 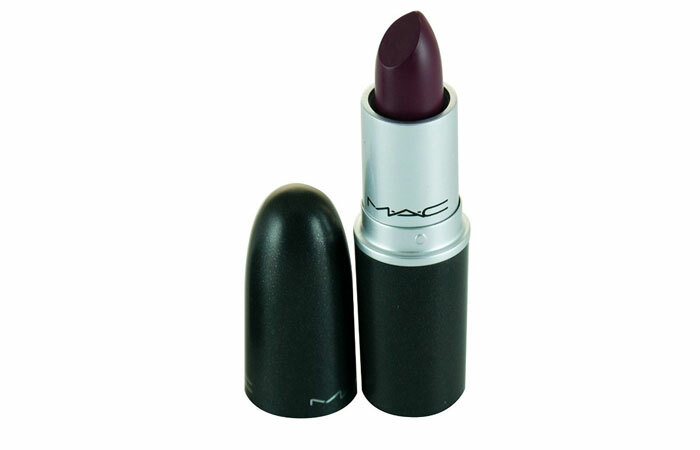 Mac’s odessey is a frosty berry shade which is great for those who are not sure about wearing dark shades. 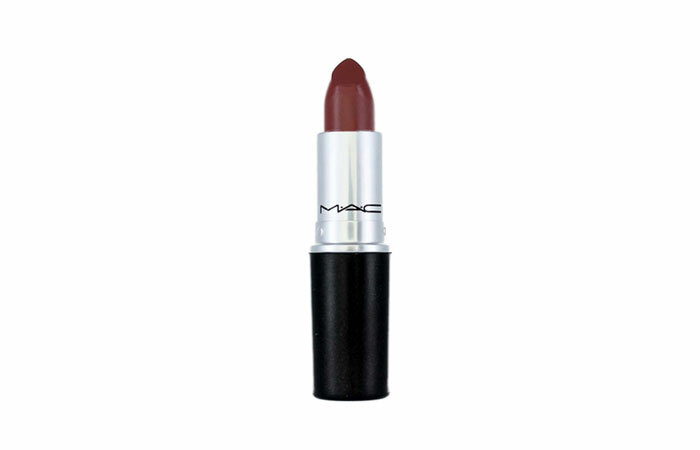 This shade is a perfect fall shade and suits all skin tones, warm and cool. 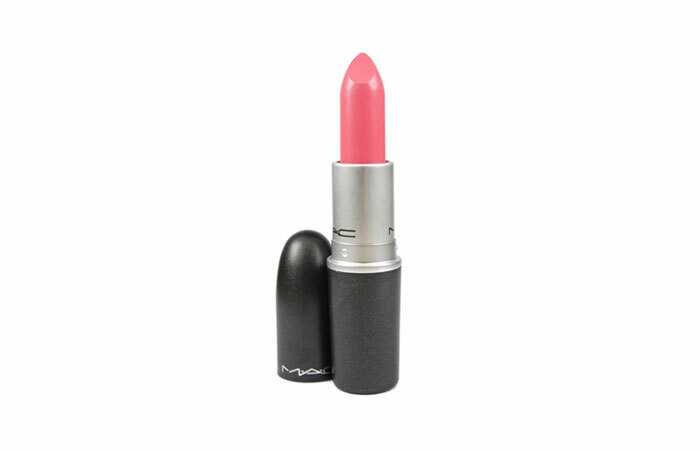 MAC’s amplified cream lipstick in ‘craving’ is once again a plumy shade with pink undertones. It is very creamy and has subtle shine. Like most MAC lipsticks, this shade also goes opaque in a single swipe. 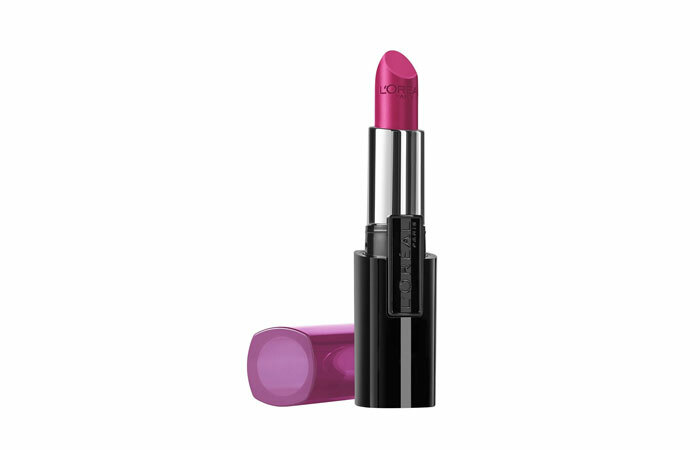 This shade from color sensational range is quite similar to MAC’s rebel and is a deep plumy berry shade. It gives a glossy finish and stays put for quite long. This is a cool toned berry shade and has fine shimmer added to it. 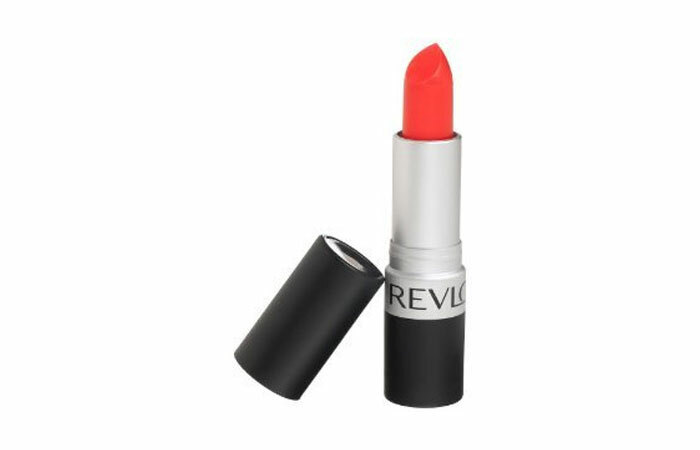 It gives great pigmentation and leaves a pink tint on lips after a while. But this lipstick is long lasting and comes off with a makeup remover completely. 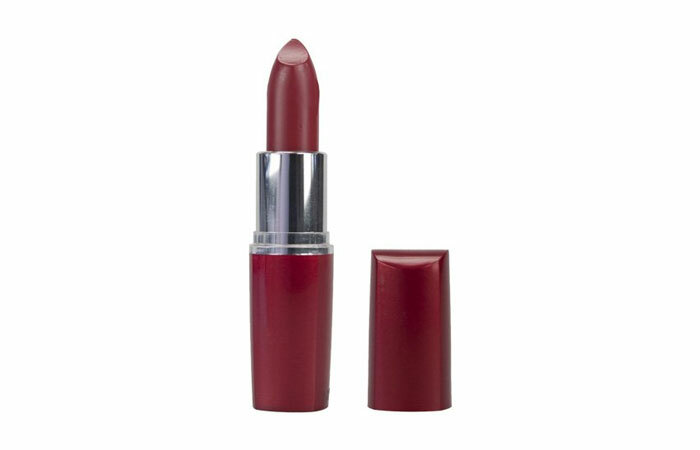 This is a dark cranberry shade. 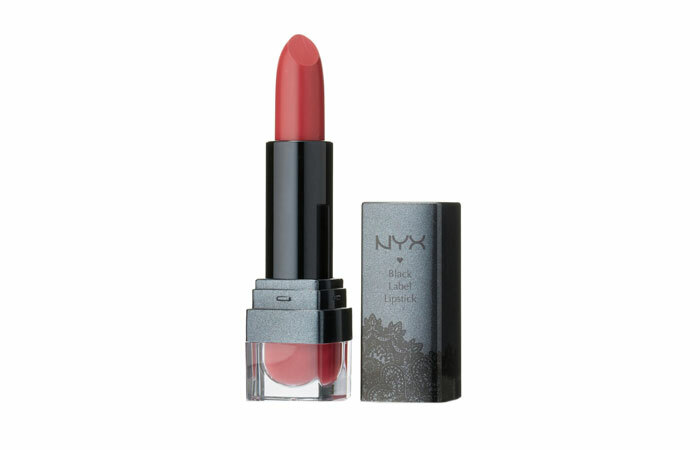 Priced very reasonably, this shade is very creamy and does not make lips dry. Due to it’s creamy formula, it glides on easily and stays for 2 to 3 hours and leaves a tint after that. 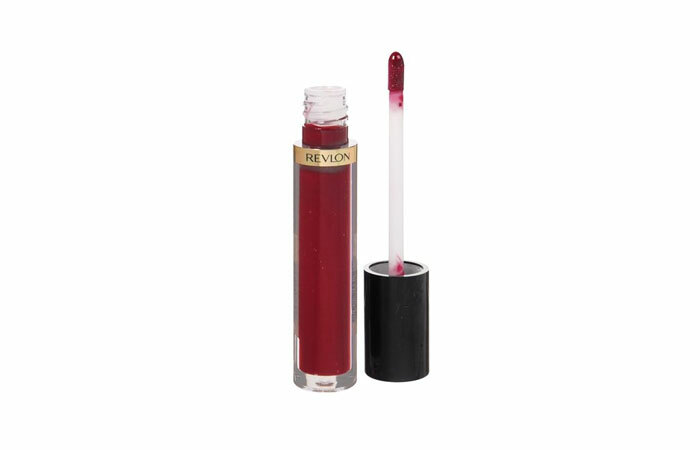 Revlon has a vast array of shades to offer and they are available in all textures. The strawberry suede shade from the matte range is a bright strawberry shade which has strong hint of red. The shade is a gorgeous re based pink. This would look lovely on fair to medium skin tones.